When it comes to healing and chiropractic medicine, Mullins Chiropractic takes a broader approach. It's not just about providing treatments, but keeping you informed about every aspect of your health. We want to make sure you have the tools to live a healthy, active life. The more you know, the healthier you'll be. Start your journey to natural healing today. It takes courage to go against the grain, especially when the grain is traditional Western medicine. While alternative medicine and holistic practices are becoming more accepted, it can still be a tough road to travel. But we're proud to take that road. Founded by Dr. Roy Mullins, our clinic is focused on healing the body as a holistic system. 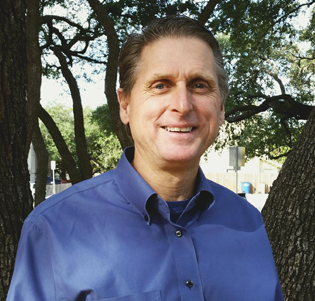 After spending 23 years treating sports injuries at The University of Texas at Austin Athletic Program, Dr. Mullins set out to bring holistic healing to a broader range of patients. Today, he uses what he learned treating hundreds of Olympic and college athletes to help folks regain their health. Combined with the latest nutritional research, this background allows the doctor to create personalized, comprehensive treatment plans that allow you to heal as quickly as possible.